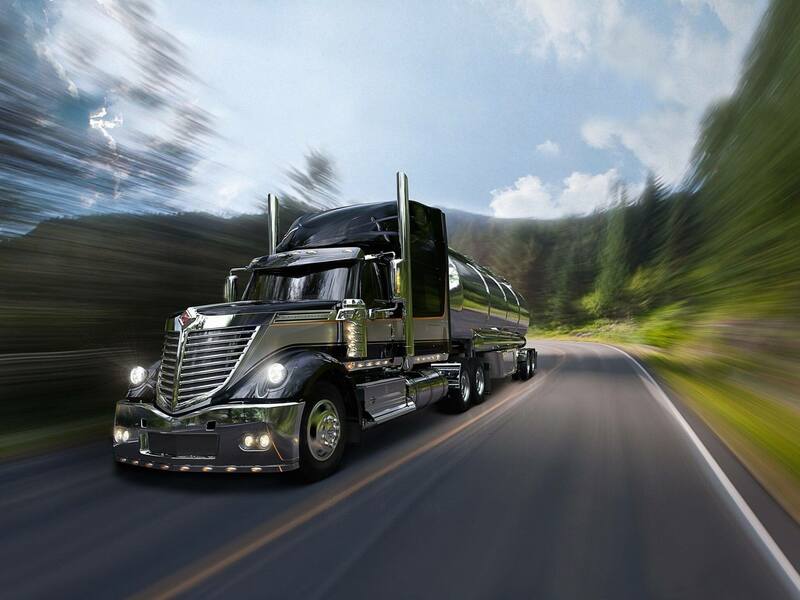 When it comes to Diesel Particulate Filter (DPF) and Diesel Oxidation Catalyst (DOC) cleaning in Central & Northern New Mexico; “Discover the difference” that Kristy Smith and the emission service team at Clean Diesel Specialists™, Albuquerque provide. 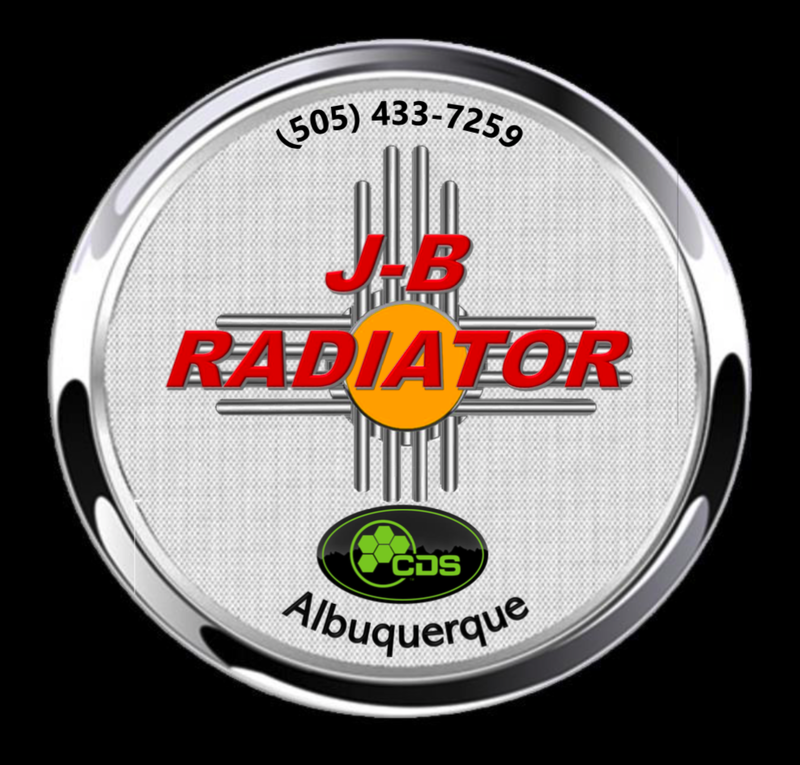 CDS Albuquerque is owned and operated by J-B Radiator who has served New Mexico with a wide range of radiator services since 1984. 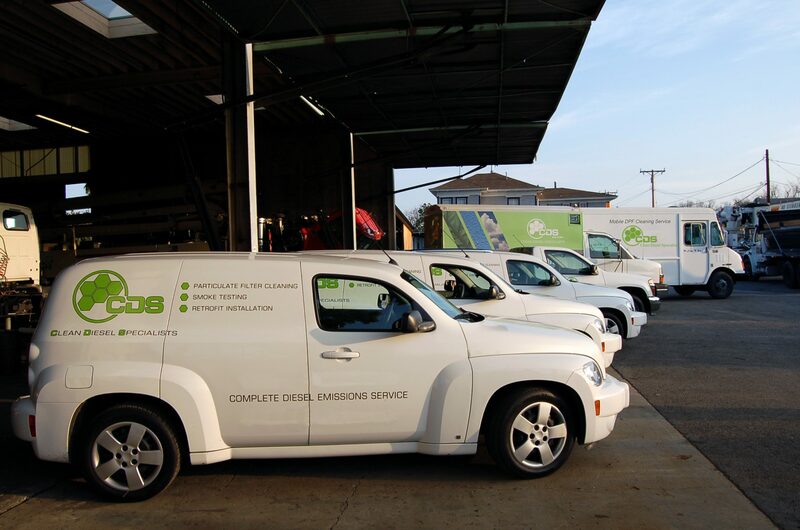 Achieved through the combined rigor of in shop leadership, meticulous technician craftsmanship and the use of proven DPF-DOC Cleaning equipment, Kristy and the CDS Albuquerque Team invite you to experience the difference they deliver. CDS Albuquerque serves Central & Northern New Mexico including the counties of Bernalillo, Catron, Chaves, Cibola, Colfax, Curry, Dona Ana, Guadalupe, Lincoln, Los Alamos, McKinley, Otero, Quay, Rio Arriba, Roosevelt, San Juan, San Miguel, Sandoval, Santa Fe, Socorro, Taos, Torrance, Union and Valencia. 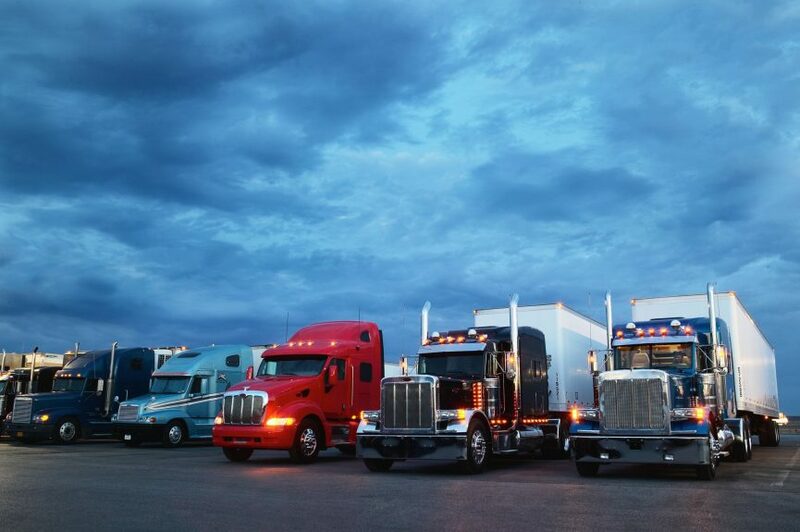 J-B Radiator provides a wide range of radiator services including: repairs, sales, custom fabrication and more.